I chose to feature the name Casper this week because of its well-known association with "the friendly ghost" who is an animated character that's actually been around since 1939. It felt appropriate since today is Halloween and ghosts are a spooky staple of the holiday. Beyond the ghostly association, though, resides a really fabulous family of names. 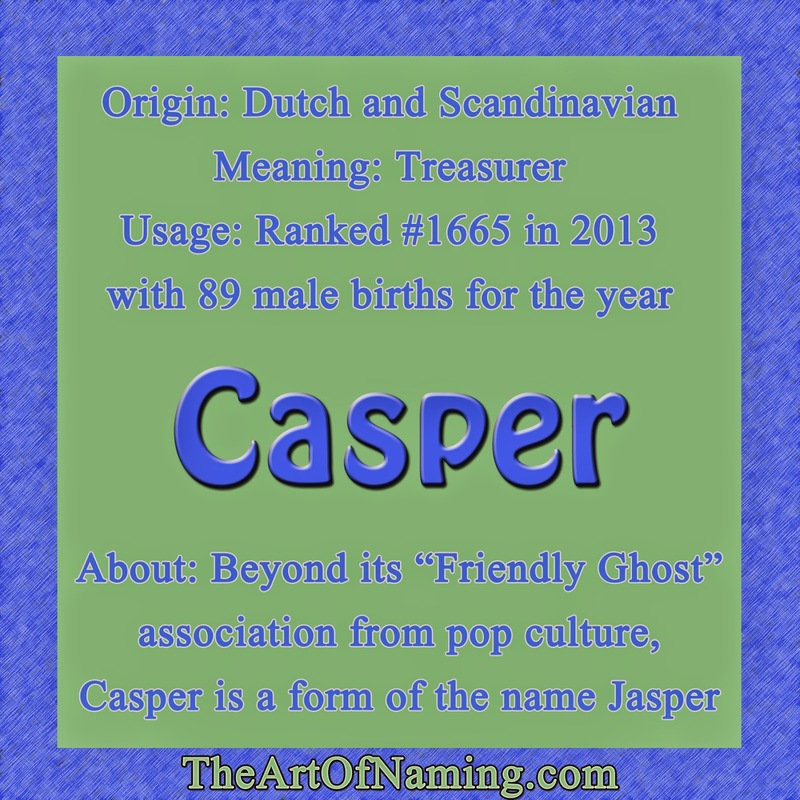 Casper is the Dutch and Scandinavian form of the name Jasper which comes from the ancient Hebrew word Gizbar meaning "Treasurer". Gaspar was traditionally the name of one of the wise men who were said to have visited the newborn Jesus Christ. 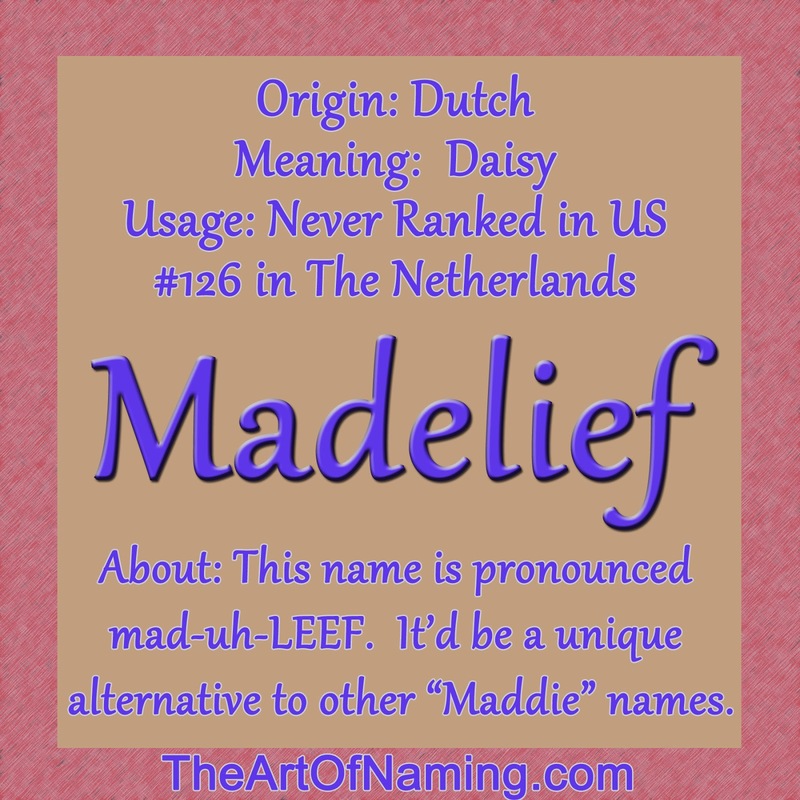 Other related names include Caspar, Kasper, Jesper, Gaspard, Gaspare, and Gazsi. Casper is not an unfamiliar name to the ear in the US. However, it isn't being used all that often. It has been consistently used since records began in 1880, but it has never been popular. It was once ranking in the bottom half of the Top 1000 chart, but it fell off of it in 1933. That means it hasn't been high on parents' radars in at least 80 years! There were 89 baby boys named Casper in 2013 for a ranking of #1665. There were only 15 given the hardly-used spelling of Caspar. Jasper, on the other hand, has had quite a bit of popularity lately, ranking at #248 in 2013 with 1,443 births for the year. Casper is rather popular overseas, though! It has recently ranked #49 in Sweden, #87 in Norway, #90 in the Netherlands and #346 in England/Wales. I think if old-man Jasper can be stylish again in the US, the cool Casper can be relevant too now that the ghostly image is beginning to fade with time. Is the "friendly ghost" association too much still? 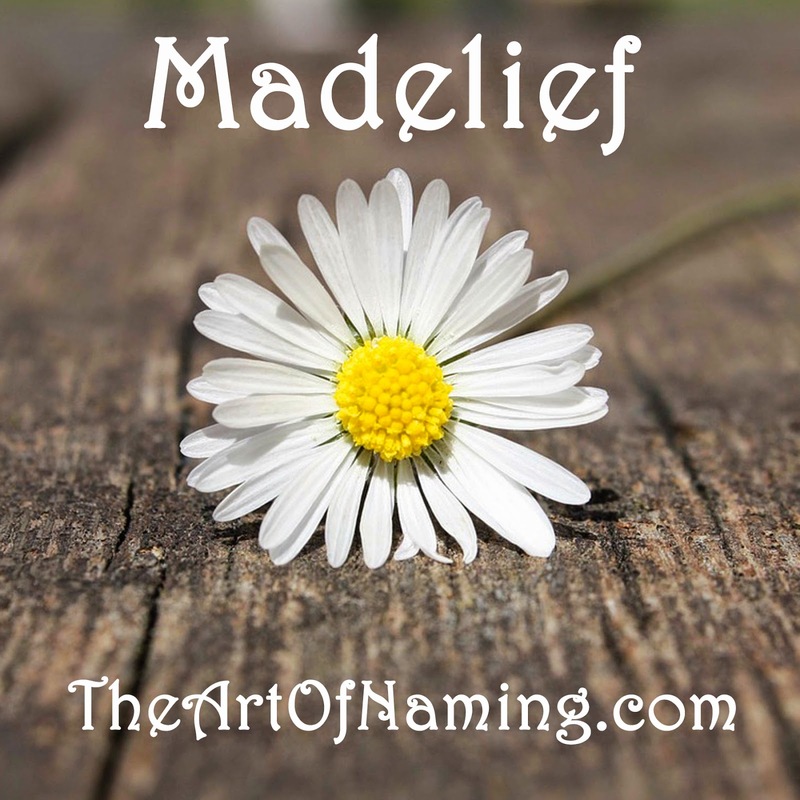 Share your thoughts on this name in the comment section below! 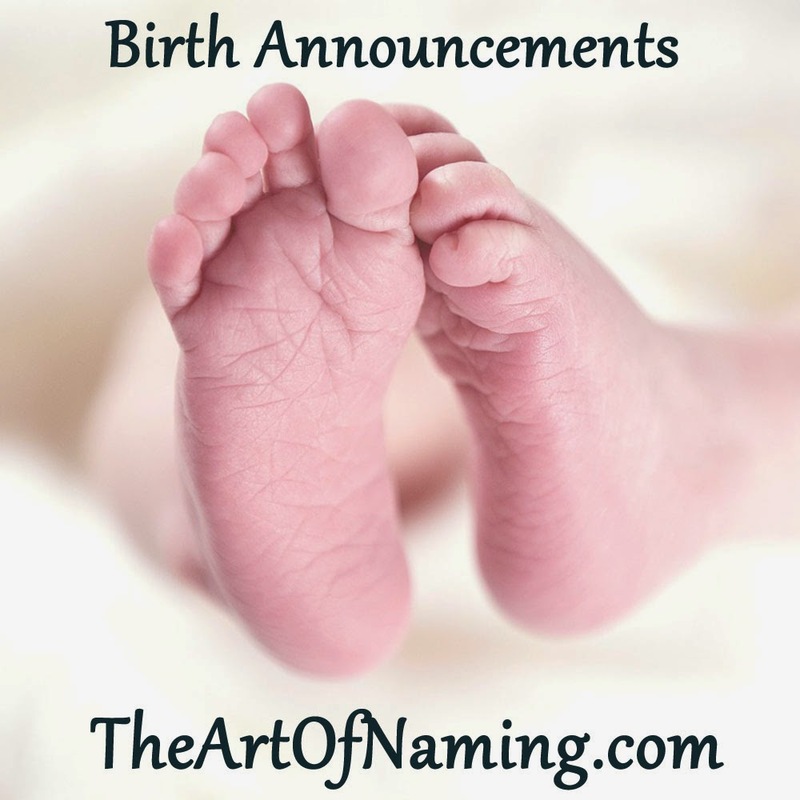 This month's set of birth announcements started out somewhat unusual as I began building the list, and as I continued, the names got a bit more traditional. However, they are all mixed together because of being placed alphabetically. 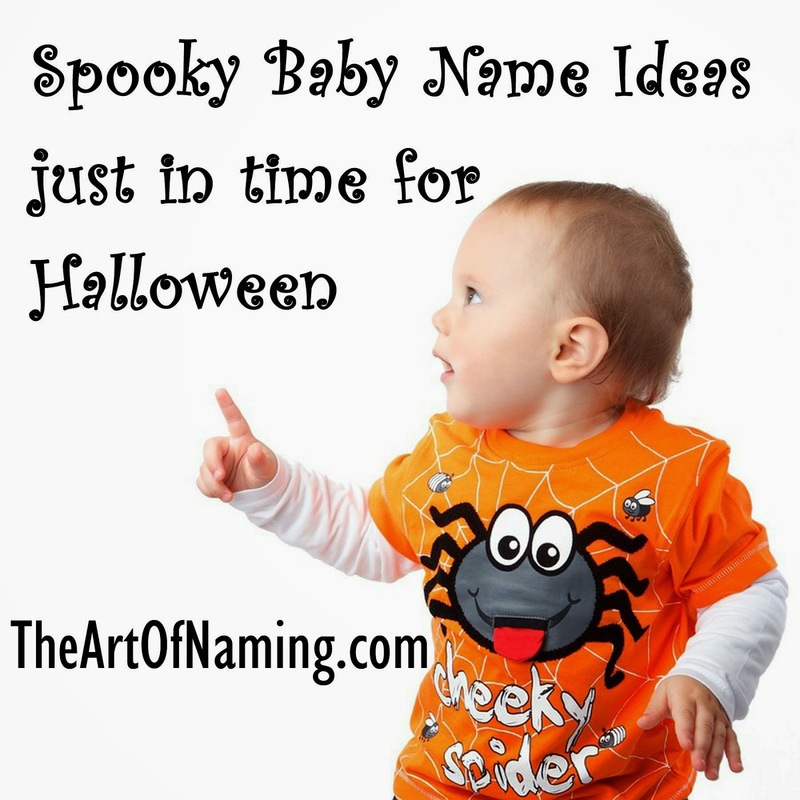 Once again, the middle name choices seem to be very common or old-fashioned for most of the babies below. There are a few interesting exceptions like Yaamach and Kapri. 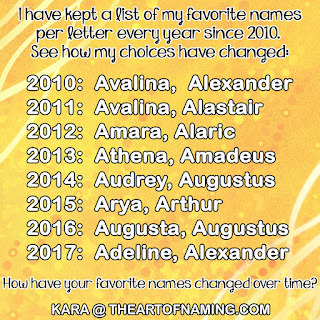 Which of these names do you like most? least? 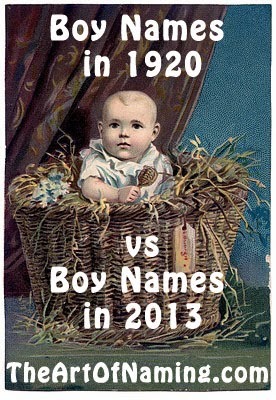 Just like last week's post about boy names from 1920, here are some wonderful vintage classics for girls as well as some names that are no longer very fashionable. It is interesting to see how many names remain popular over time and how many have returned to the limelight after a vacation from the Top 1000. Which of these do you like most? 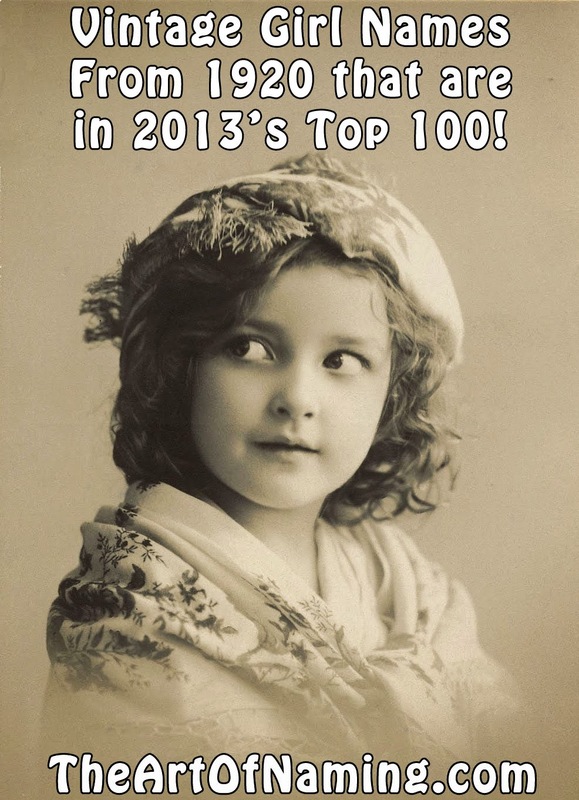 Names that were within the Top 200 in 1920 but fell out of the Top 1000 over the years only to return to 2013's Top 100 again! So many of these scream "old fashioned!" to me. 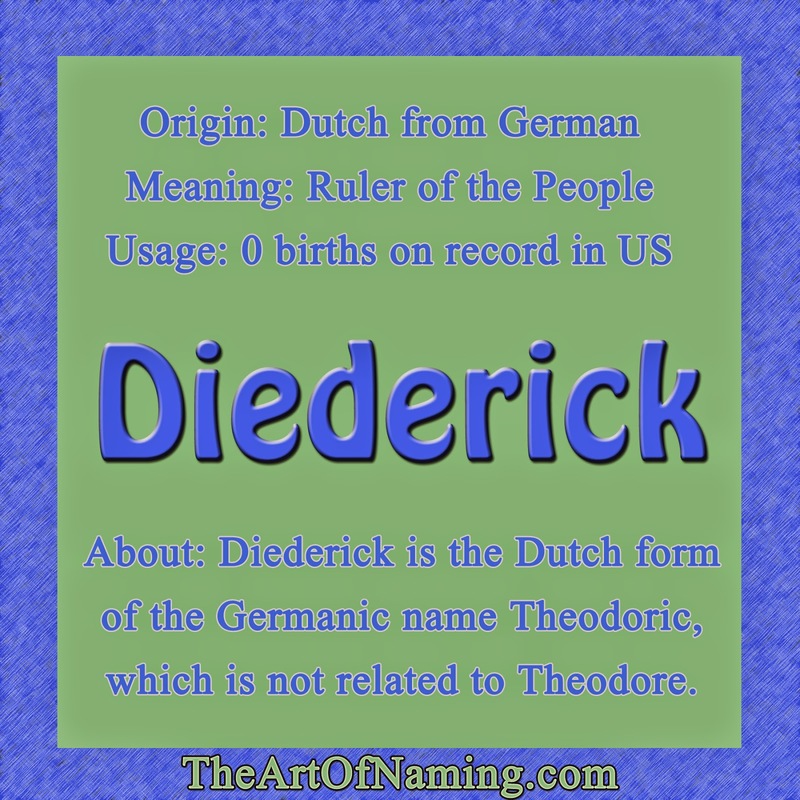 My great grandmother's name was Thelma. Most of these fit right in the "still too musty" category, but do you think any will make a comeback? I think Louise has the best chance of any of them; Viola could potentially ride Violet's coattails back up the charts too. What do you think?